The mounting losses and declining attendance finally caught up with Paul Hewitt. Saturday the Yellow Jackets answered the long-running question about the coach’s future when they fired him only two days after another disappointing season. 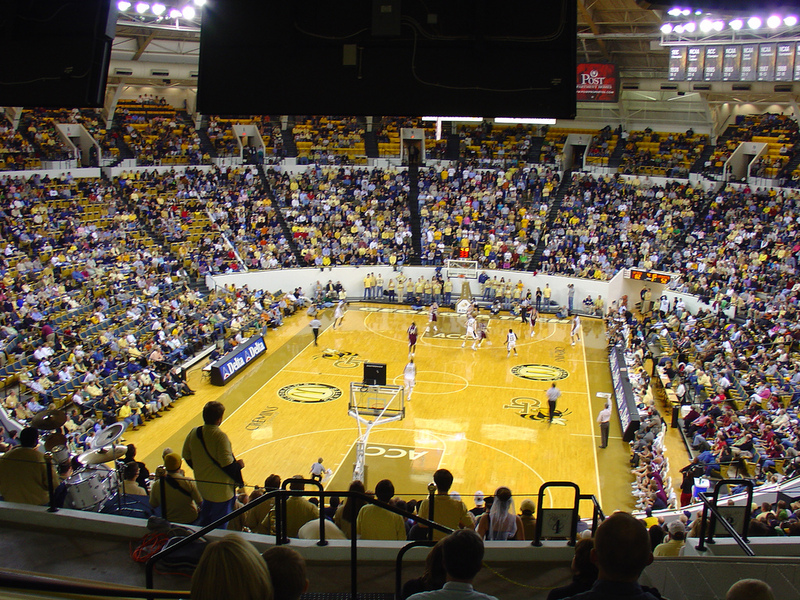 In the end, the financial impact of a half-filled arena for Georgia Tech’s home games overwhelmed the $7.2 million buyout Hewitt will be paid over five years. 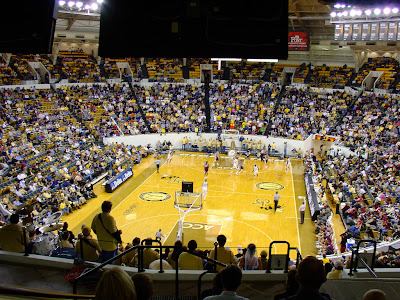 Yellow Jackets failed to sell out any games this season at the 9,100-seat arena. The Yellow Jackets’ were 11th in the ACC this season at 5-11. 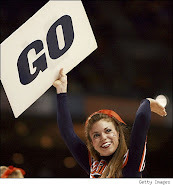 Their season ended with Thursday night’s first-round loss to Virginia Tech in the Atlantic Coast Conference tournament. Hewitt’s overall record in 11 years was 190-162, including a poor conference record of 72-104. 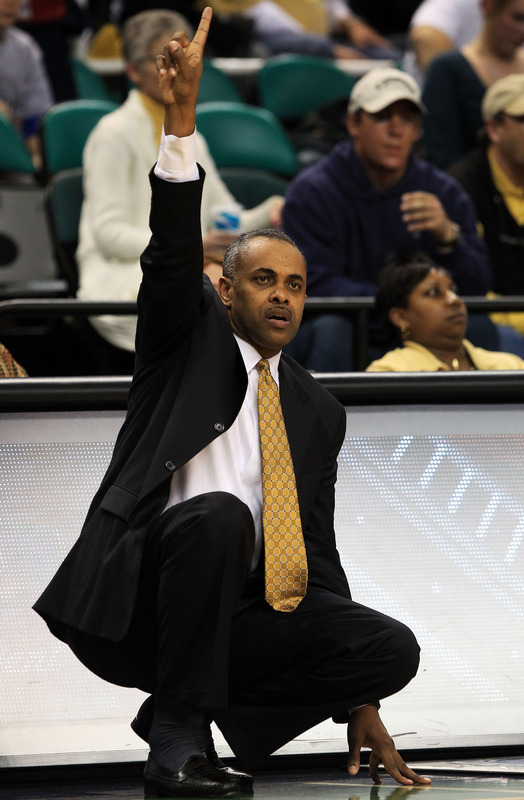 Georgia Tech had made the NCAAs only once in the last four seasons, a one-and-done appearance in 2010 with a team that included future NBA players Derrick Favors and Gani Lawal. Two starters returned from last year’s NCAA tournament team. But Georgia Tech lost sophomore forward Brian Oliver with a broken thumb, and freshman Kammeon Holsey was limited as he recovered from knee surgery.